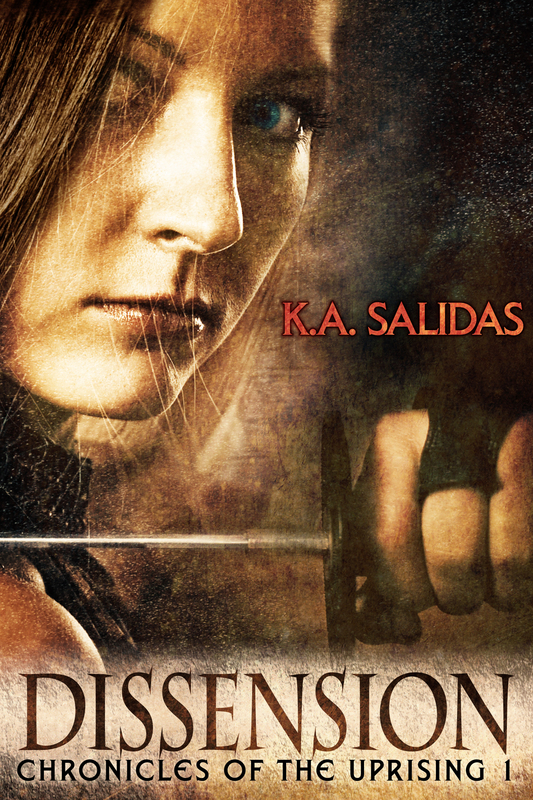 Crouching low, Mira pulled the sword up over her head, and quickly swiped down in a sharp arc. Instantly at one with her weapon, she began the training dance, moving fluidly forward in a deadly ballet with her invisible opponent. 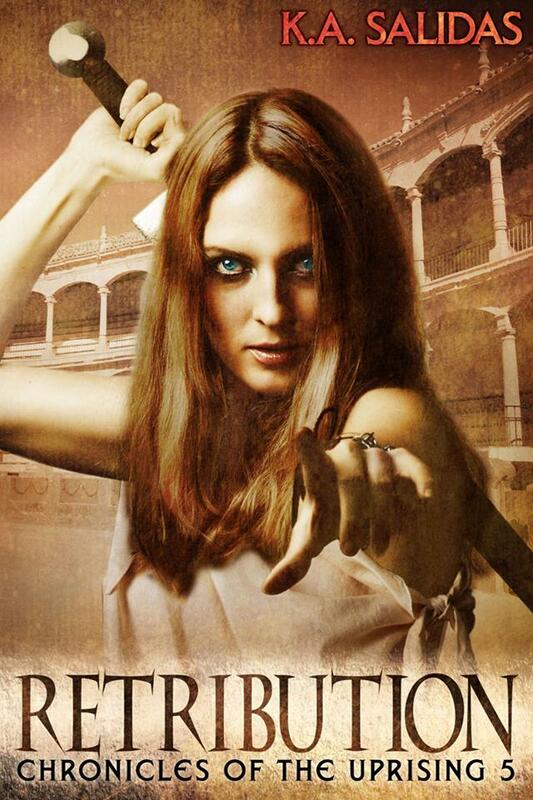 Spinning and twirling while slashing the air with her blade she hardly noticed the other presence in the room. It was only when her sword met with resistance and the loud clang of metal on metal, brought her back to reality that she saw who was there. “Careful, princess, might take someone’s head off,” Justine smirked. Her own twin blades at the ready, she stepped back and fell into a fighting stance. Last time Mira had come up against Justine, she’d been unskilled, weak, and defenseless. She was none of those things now. “Are we doing this?” She smirked, happy to have an opponent worthy of sparring with. That she had. Back in the council chamber. And though her anger had cooled since then, she was ready and willing to prove herself. 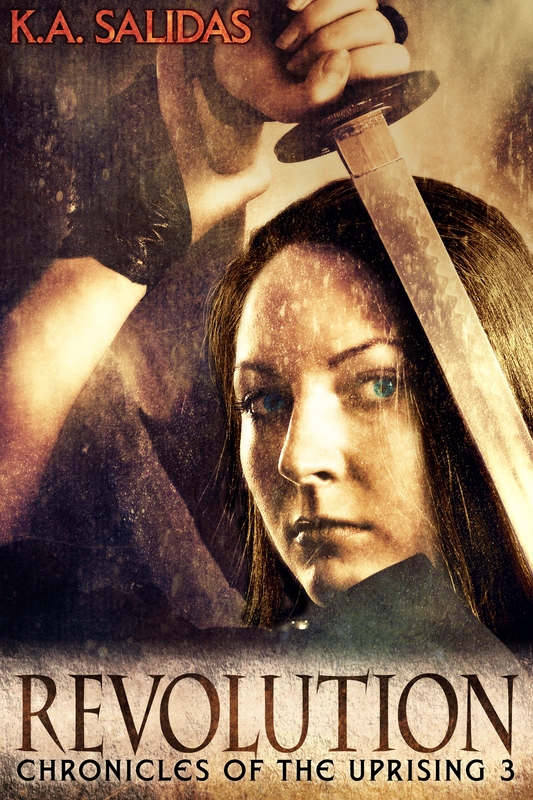 Mira rotated the sword in her hand a few times to loosen up her wrist and without warning brought the blade up hard at Justine. 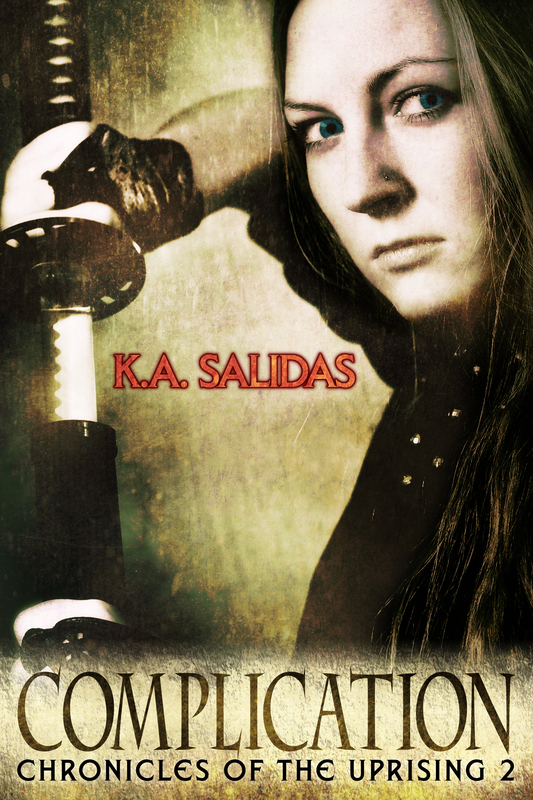 Hissing in pain, Mira brought the pommel of her sword down against Justine’s head and shoved her back. The blade hurt just as much going out as it had going in. 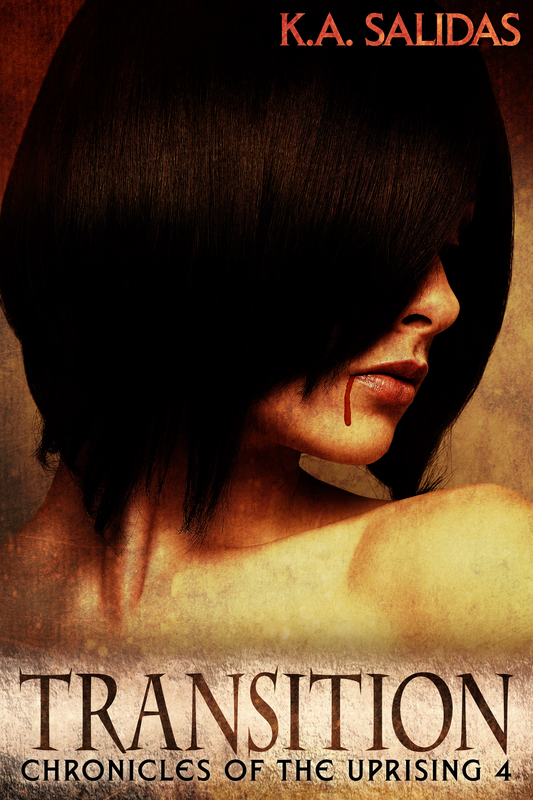 Mira clutched her wounded side as she eyed Justine licking the blood from her dagger and reset into a fighting stance. “I have not forgotten the bad or the good.” Mira lunged forward. The tip of her blade made contact, but Justine did not cry out in pain. 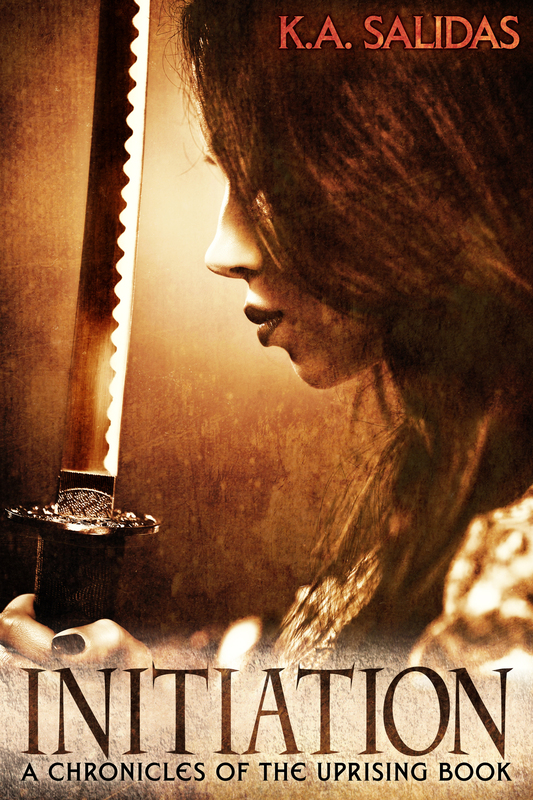 She leaned away and deflected the blade with her daggers. It might not have gone deep, but Mira saw blood. She smiled at her small accomplishment. “You want more?” Mira taunted. It shouldn’t have bothered her, but Mira had her reputation for a reason, and hearing those words compounded the rage boiling inside her. She attacked with a fury reserved normally for those who were going to die. Had she been fighting anyone but Justine, they might have. Speed of lightning, Mira moved with deadly precision bringing the sword down and around Justine’s head as if she meant to take it off. Only fast reflexes and sixty years of gladiator battles had given Justine the skills to avoid decapitation. “You know what your problem is?” Justine taunted, twisting her blades around in her hands and bouncing on the balls of her feet. “I’ll show you weak.” She backed Justine almost to the edge of the arena with a fury of wild swings. “How can you be so pathetic?” Justine released Mira with a shove. “I am doing something.” What more did she expect? Mira had said her peace in the meetings and had been overshadowed by Lucian and Stryker’s plan. All she could do was hold tight. “That’s none of your concern.” She was dangerously close to crossing the line. Mira tightened her grip on the sword. “Again, none of your concern,” Mira’s voice became dangerously quiet. She was moments from losing her patience. “Have the human.” That will be the day! Mira fell to her knees with a groan. Pawing at her chest to remove the blade. Need to catch up on the Chronicles before Book 5 is released?